Windows 10 has greatly improved the automatic updates process and it does a really good job applying the correct settings to your system. However, sometimes even the smart Windows 10 updates go wrong and you end up with the dreaded BSOD (Blue Screen of Death). This Windows 10 update error is really common. In this post we’re going to help you fix Error Code 0xc000000d really quickly. Why Did I Get the Windows 10 Update Error Code 0xc000000d? The most common reason for this BSOD is a corrupted driver. 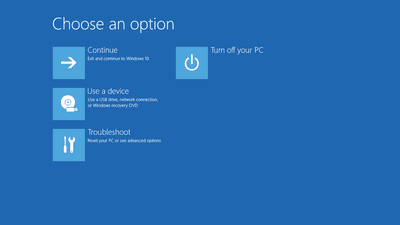 Usually, you’ll get a message on the actual blue screen telling you that “PC/driver needs to be repaired”. However, sometimes a general PC error can lead to this error code message. If that’s the case, you won’t be able to open anything from the taskbar and getting into BIOS won’t give you any results. How Do I Fix Error Code 0xc000000d? The fix for this Windows 10 BSOD depends on what the actual problem is. If you’re dealing with a corrupted driver, then repairing error code 0xc000000d will be relatively easy because all you need to do is identify and update the problematic driver. You can either do it manually or use automatic driver update software. If updating your drivers didn’t help (or you couldn’t access that option), you’ll need to repair your Windows 10 installation. You’ll need your Windows 10 DVD or flash drive for that. 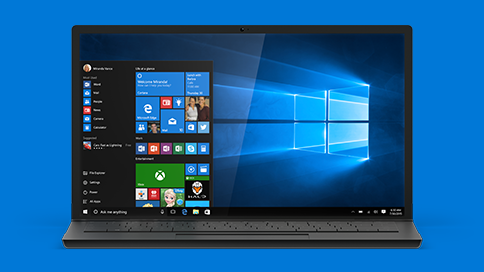 We hope that this article helped you fix Error Code 0xc000000d and your Windows 10 runs as good as new after the erroneous update.